If you are looking for central heating installation services in Brighton, Hove and surrounding areas then look no further than Mr Gas. Our services are superior to our competition and we offer competitive prices without compromising the quality of work we deliver. Every job, whether large or small are all tackled with pride. Our engineering professionals are dedicated to tackling any challenges you present and use their wealth of industry experience. At Mr Gas we are fully compliant to the industry regulations to maintain our professional image, the excellent reputation we have built and most importantly, your household safety. 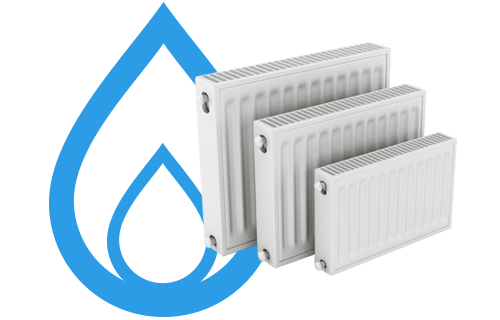 If you require central heating services then do not hesitate to get in contact with us. Get in touch with one of our heating engineers today by calling 01273 7525200.